The S.C. Highway Patrol said a 2016 Honda coupe was traveling south and a 1999 Acura sedan was traveling north when the two collided. Two people in the Honda and the driver of the Acura died. The Orangeburg County Coroner’s office identified the victims as Shea Crothers, 22, of Charlotte, James Stanley, 18, of Sneads Ferry, and Walter Lee Prezzy Jr., 51, of Holly Hill, South Carolina. 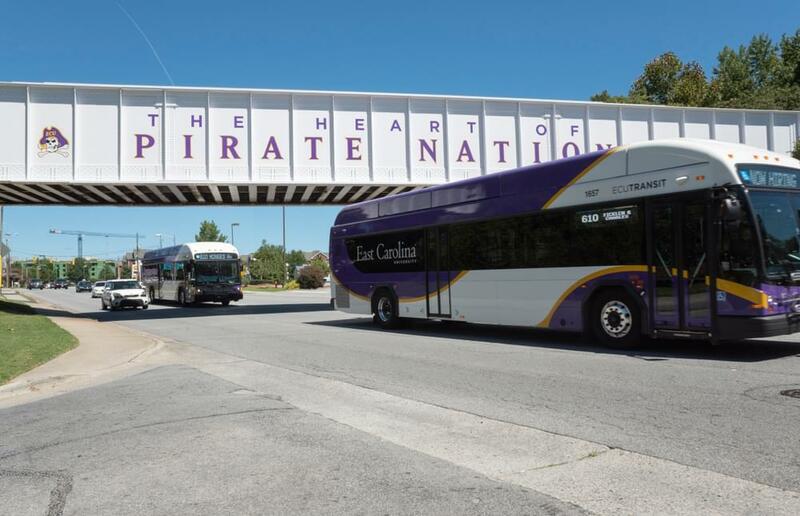 Authorities say Crothers and Stanley were passengers in the car with two fellow ECU students, who were seriously injured. Prezzy was the driver of the second car.